You got real estate marketing business. Something you did convinced your client to put what may be the greatest investment of his life, into your hands. You may be able to see it all in your mind, but how do you help your clients see it too? 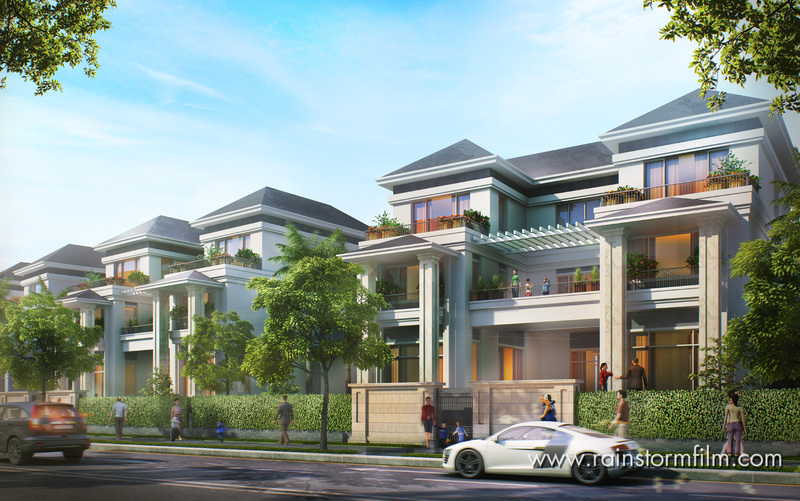 Now it’s easy with Rainstorm Film’s Vietnam Architectural Visualization. Our innovative technology allows you, your client and 3rd parties, to take an exciting journey together by providing a realistic and detailed picture of a building not yet in existence. The 3D Architectural Visualization at Rainstorm Film improves communication of the proposed design to developers, engineers, interior designers, architects and your client. Not only will your client have the ability to see the overall idea, but using our 3d architectural rendering services will make your life easier and your business more successful too. Where our 3D Architectural Visualization service really excels, is understanding what you, as well as your clients want to see. 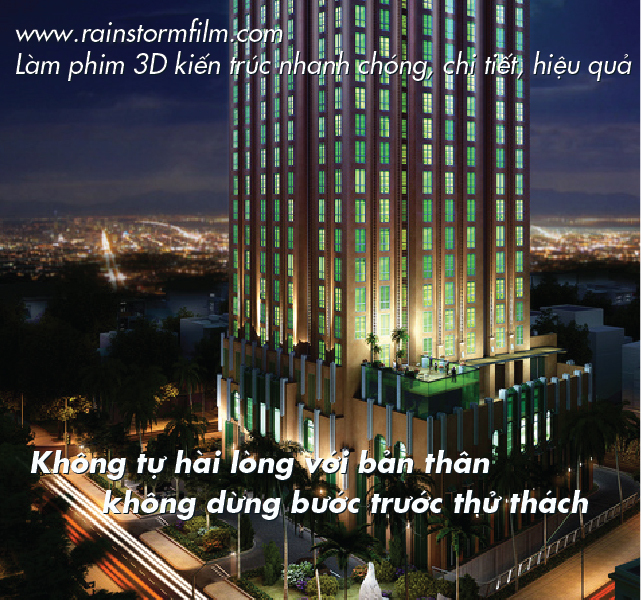 Let’s go to Rainstorm Film’s portfolio and experience our recent production of architectural animation services. Rainstorm Film’s 3D rendering service helps identify design flaws before construction begins. Costly changes don’t need to be made at the construction phase. Floors, walls, furnishings and even furniture placings are demonstrated effectively. Unlike our competitors who outsource certain functions of the process, we do everything in-house. This saves you time, effort and money. We understand the local market which allows us to be more efficient. We embrace smart planning and forward thinking, which makes our service more effective than our competitors. The Gold View at District 4 is a new development at Ho Chi Minh city, we produced architectural animation integrated live action and delivery this video in 2 weeks since we done the live action shot with our American movie director and Thailand DOP. Rainstorm Film does all the part of design and visualization in animation also with the help of vfx artist in house, we could have all those chroma screen shot finished on time. Faster and easier approvals because 3D rendering produces realistic views in presentations. Easier government approval because 3D visualizations remove uncertainty about the final appearance of buildings and officials are more likely to look on the project more favorably. Easier to sell: many people are skeptical of buying off a plan. With our 3D Architectural Visualization, the plan becomes real and therefore easier to sell. Use in marketing materials, on your website or in your online promotions. It is not surprising that at the same time as being one of the most effective companies for 3D architectural animation in Vietnam, we also work on 3D animation projects for the film industry. That’s how far beyond our competitors we are. Take a look into the future with us at Rainstorm. Give us the opportunity to help you deliver your core business to your clients in a way that will truly tell your story, present your vision and fulfill your client’s dreams.